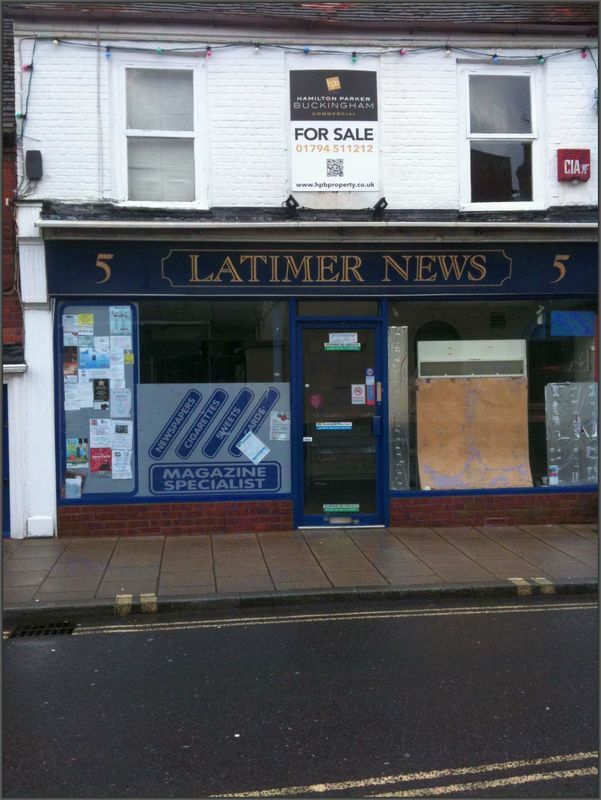 The most recent restoration was of the long established Newsagents shop at 5 Latimer Street, originally built in c.1805. 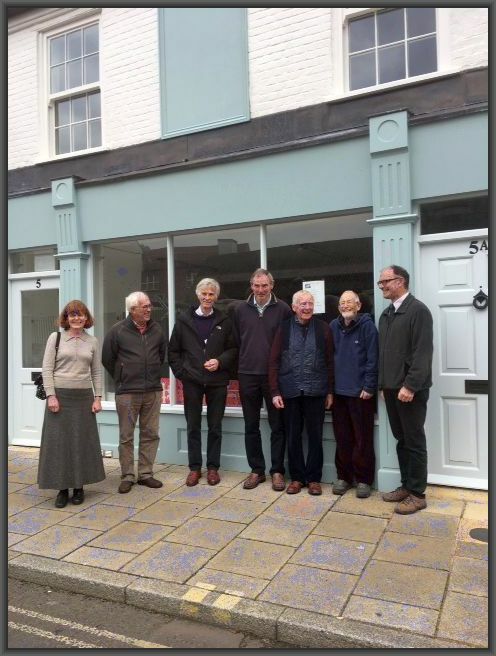 With careful guidance from the architects, Genesis Partnership, and our specialist Trustees, the shop was refurbished, the first floor living accommodation restored and a small house established at the rear. As with previous properties, these were then sold in order to repay money borrowed from the Architectural Heritage Fund.